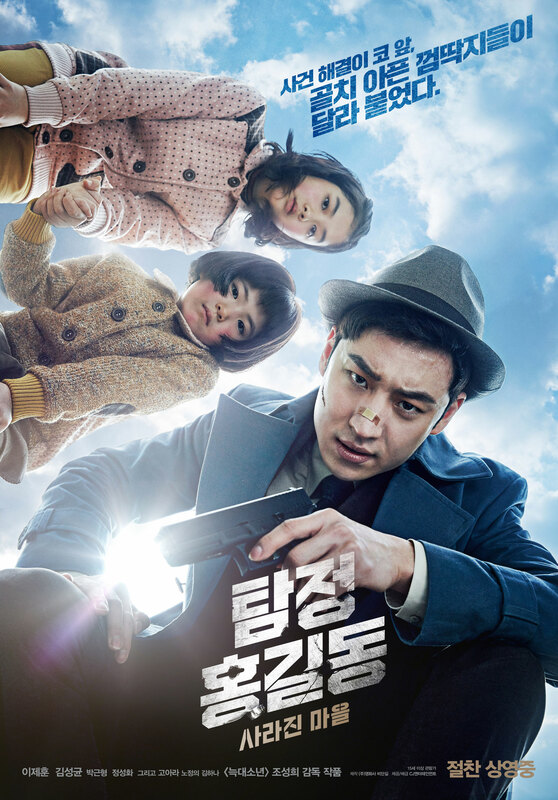 Hong Gil-Dong (Lee Je-Hoon) runs an illegal detective agency with President Hwang (Go Ara). They try to take down evil people following the will of President Hwang's late father. Hong Gil-Dong is able to track virtually anyone down in an hour or less, except for Kim Byeong-Duk (Park Geun-Hyung) who has eluded him for many years. Kim Byeong-Duk is the man who killed Hong Gil-Dong's mother. 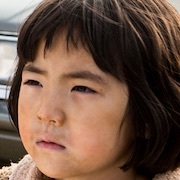 Hong Gil-Dong's memory begins at the age of 8 when he was mother was killed. Finally, Hong Gil-Dong learns of Kim Byeong-Duk's location and drives there late at night. 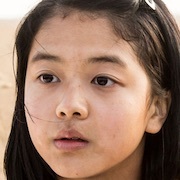 Right before he arrives, Kim Byeong-Duk is kidnapped and only his granddaughters Dong-Yi (Roh Jeong-Eui) and Mal-Soon (Kim Ha-Na) are left. Following his urge for revenge, Hong Gil-Dong takes the granddaughters to find their grandfather. Soon, Hong Gil-Dong finds himself up against the ultra dark and powerful Gwangeunhwe organization. Filming began December 2, 2014 and finished April 16, 2015. 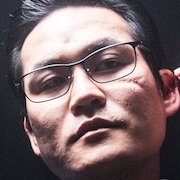 Hong Gil-Dong is a fictitious character from an old Korean novel "Tale of Hong Gil-Dong." 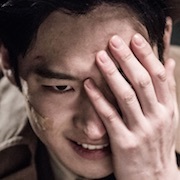 First acting role for actor Lee Je-Hoon since fulfilling his mandatory South Korean military enlistment on July 24, 2014. Early working title was "Myungtamjung Honggildong" ("Detective Hong Gil-Dong"). Heidi Feb 24 2018 10:07 pm Another excellent Korean movie! Love what Korea's film industry puts out and I wish more western movie buffs were into this as much as I am. Great stuff and good that there are some reliable websites which allow us to enjoy them. peace Jan 26 2018 10:34 am good movie!! I didn't that go ara was President Hwang her style it sophisticated and have a detective mind compared black kdrama.. Lee Je-Hoon i thought his character its bad not at all.. the two kids they are so cute and lovable... all the cast, the action and how they concept the it was really successful..
Mae Oct 20 2017 11:57 pm I can see a resemblance to Wes Anderson style of movies, with a twist. And it makes me happy that Asian moviemaker can produce such quality with such quirks. And if developed well, it could be huge to the movie-goers even outside of Korea. Kimberly Apr 02 2017 3:46 am Amazing movies. Still my favorite until now. Lee Je-Hoon is amazing actor! As well as Kim Sung-Kyun. This movie deserves more recognition! Hands down to all casts and crews! salaheddine mountassir Dec 04 2016 4:51 pm I loved the movie, way better than the 2016 Hollywood movies. more better than suicide squad. I would love to see part 2 of the movie.this story can dominate worldwide known movies like 007 James bond or mission impossible. 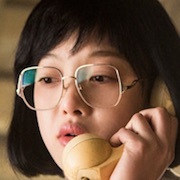 I love Korean culture, and I see big potential in it cinema. Hedz Nov 13 2016 1:12 am Highly appreciated movie.. i cried a lot.. worth to watch..i love all the cast even the bad guys.. thanks to all the maker and staff etc.. looking forward to have another movie like this..
Danniah Nov 09 2016 5:25 pm Great movie. Good cinematography. The ending left no secret or any room to be questioned. Yet, it also left story for season 2. This movie is recommended if you search for serious but light movie. This movie left impression. Lee Je Hoon is handsome as usual and his acting is unquestionable. He is just great. Go Ara is really elegant. Unfortunately, she didn't appear much in tge movie. I was annoyed with the children at first but I love them at the end. bless Sep 11 2016 9:07 pm I love the movie..
filmbeats Aug 12 2016 12:29 pm I don't recall any really disturbing scenes. To me it features comic book violence with some blood but not a lot. 50% of the movie feels like a comedy with the bickering between the detective and the two young kids (which is pretty fun). It's a bit of an odd thing to include in a detective film noir type of movie. The presence of the kids makes this a much lighter type of movie than it could've been. Yash Jun 04 2016 3:35 am OMG. Lee Jae Hoon as always didn't disappoint me with his acting. The movie was so good, the cinematography is on point, lee jae hoon and kids interactions are hilarious and so cute. Definitely worth watching, absolutely loved the movie. Yash May 07 2016 11:11 pm Just found out that this movie will also being shown in Australia! I am so excited. Defiantly going to go and watch it in the cinema. Candy Jung Apr 19 2016 11:33 pm Watching the trailer n the teaser make me couldn't wait more! Gosh! Do u know Lee Je Hoon I just fall for you..
Candy Jung Apr 19 2016 11:32 pm Watching the trailer n the teaser make me couldn't wait more! Gosh! Do u know Lee Je Hoon I just fall for you..
momo Apr 04 2016 8:38 am Cant wait for LJH!!! May Tq Mar 29 2016 3:39 pm Wait! Why do they take a loooooooooong time to release this movie? Why don't just release it in 2015? @BOUCHRA : Not again. This movie even took all the shoots before Remember aired so this doesn't have a say with the little resemblance. Linz Apr 13 2015 5:57 am When this movie release..? I can't wait a long. ?